AntDiversity control, etc. See the SPI GPIO Configuration Registers, Address 0Bh, 0Ch, and 0Dh for .more information. 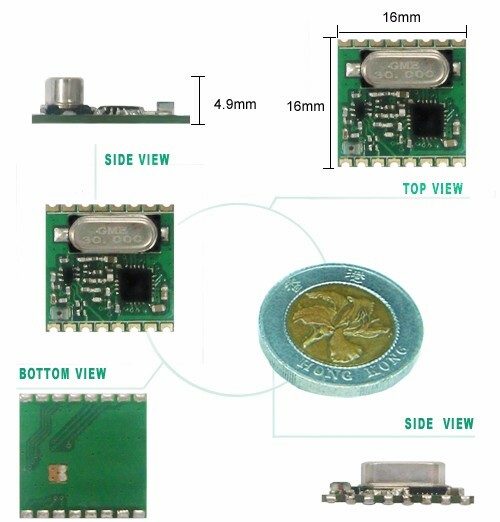 10 SDO Digital Output Provides a serial read back function of the internal control registers. Shutdown input pin. 0–VDD V digital input. SDN should be = 0 in all modes except Shutdown mode. When SDN =1 the chip will be completely shut down and the contents of the registers will be lost.